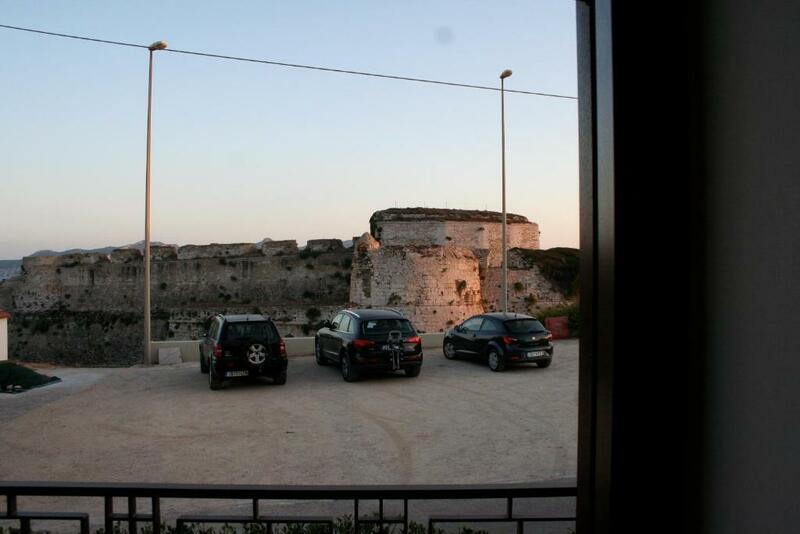 Perfect location with view of the castle of Methoni and the sunset. Fully equipped kitchen. Two bedrooms is a plus when traveling with children. 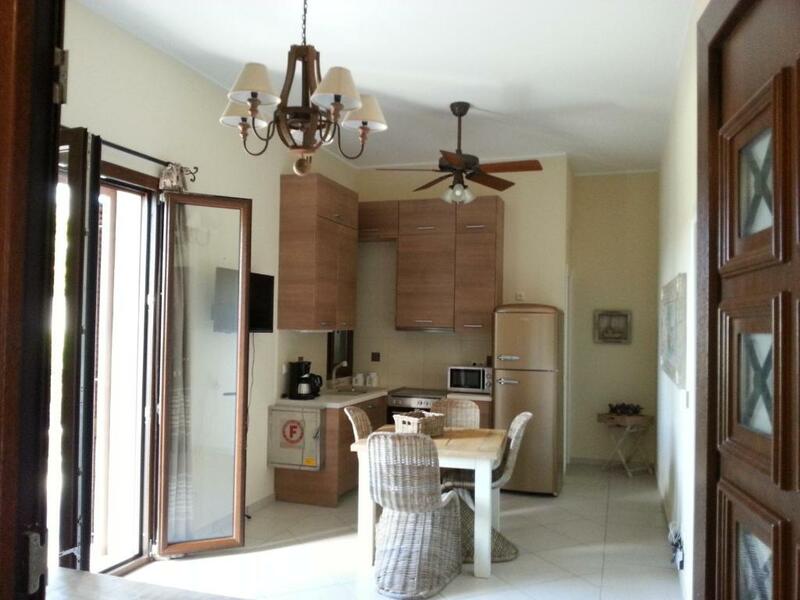 Perfect location, free large parking in vicinity, close to beach and restaurants, nice view, large apartment. 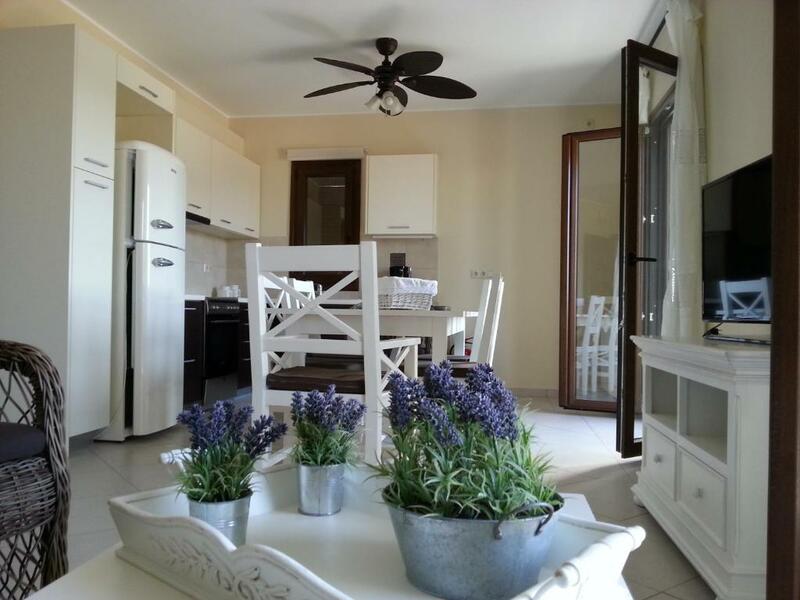 Really friendly host - lovely apartment 2 minutes from great beaches and restaurants and access to wider Messinia sights. 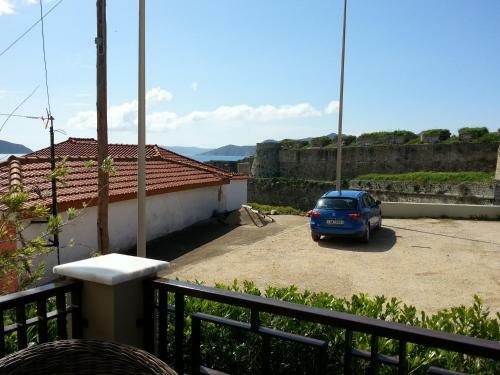 Joli appartement au pied du château de Methoni. Très propre, confortable, bien équipé et joliment décoré. Nous étions 4, et l’appartement est très spacieux pour 3 adultes et un enfant. Accueil charmant de la propriétaire avec un excellent cake fait maison sur la table. Vraiment une jolie adresse. Lokatie is fantastisch: bij het strand en recht tegenover het kasteel. Mooi ruim appartement. La funzionalità dell'alloggio, la posizione, la luminosità, la pulizia, la facilità di accesso, il wifi, il parcheggio gratis, il condizionatore, il cambio delle lenzuola e degli asciugamani periodico,le zanzariere. Καινούργιο σπίτι με όλες τις παροχές. Δροσερό. Μαλακά κρεβάτια. Απέναντι στο κάστρο. Γυάλινη, απόλυτα στεγανή, ευρύχωρη ντουζιέρα. Lock in a great price for Iliodysi Houses – rated 9.1 by recent guests! 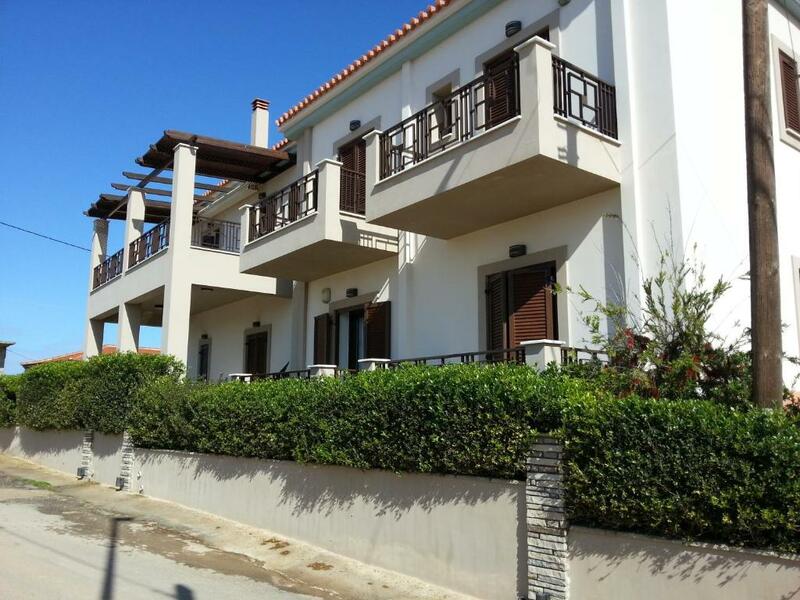 One of our top picks in Methoni.Just 350 feet from the nearest beach, Iliodysi is located in Methoni Village. 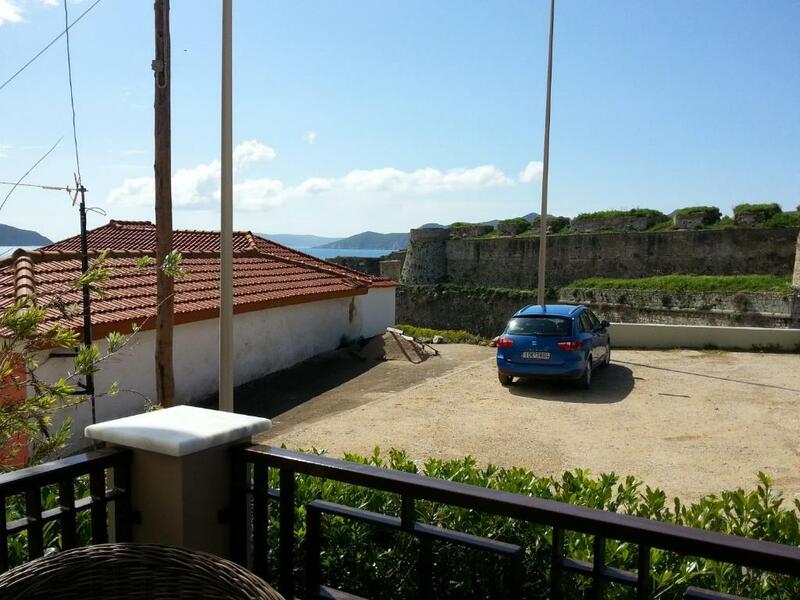 It offers self-catering accommodations with views over the sea and the castle of Methoni. Free Wi-Fi is available in all areas. Simply yet tastefully decorated, all air-conditioned and 2-bedroom apartments of Iliodysi open to a furnished balcony. 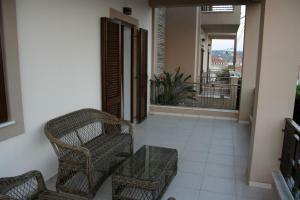 Each consists of a living room with flat-screen TV and an open-plan kitchen with stove and dining area. A safety deposit box and a hairdryer are included. A restaurant, a café bar and a mini market for the general supplies can be found 650 feet away. The seaside Finikounda Village and Pylos Town are approximately 6.8 mi away. Divariou Lake is at a distance of 12 mi and Kalamata Town is 37 mi away. 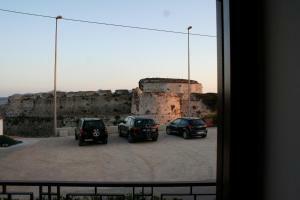 When would you like to stay at Iliodysi Houses? 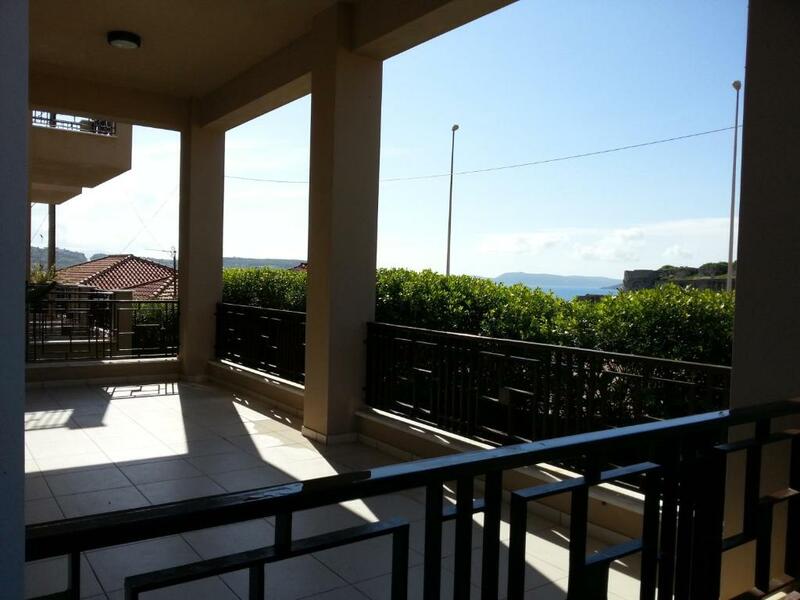 Featuring views over the sea and the castle of Methoni, this tastefully decorated and air-conditioned 2-bedroom apartment opens to a furnished balcony. It consists of a living room with sofa and flat-screen TV, as well as an open-plan kitchen with stove and dining area. A safety deposit box and a hairdryer are included. Free Wi-Fi is provided. Please note that the second bedroom includes 1 single and 1 roll-away bed. Featuring views over the sea and the castle of Methoni, this tastefully decorated and air-conditioned 2-bedroom apartment opens to a furnished balcony. 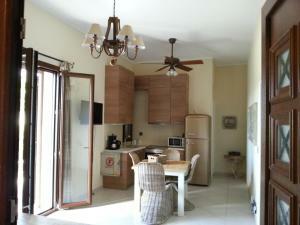 It consists of a living room with flat-screen TV and an open-plan kitchen with stove and dining area. A safety deposit box and a hairdryer are included. Free Wi-Fi is provided. House Rules Iliodysi Houses takes special requests – add in the next step! 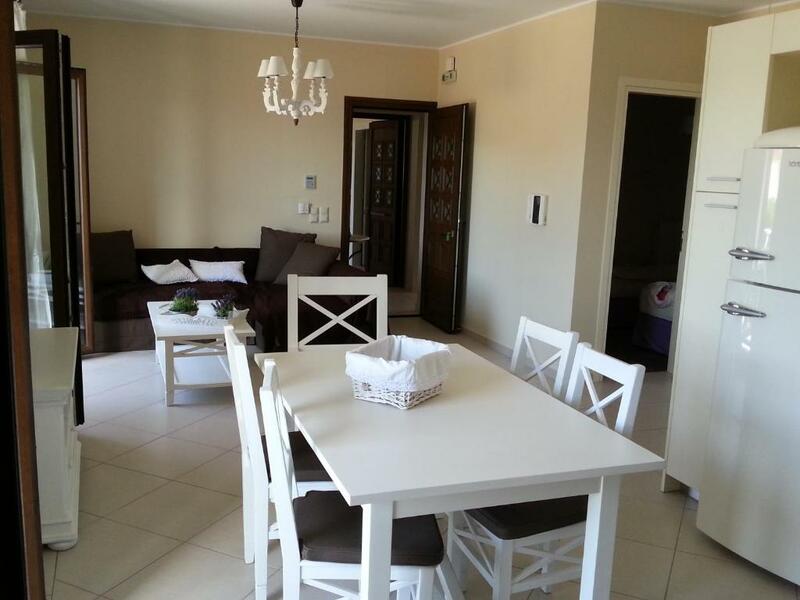 Cleaning every three days is inadequate, in particular for the rate paid (120eur per night) for the area. Air condition located only in one of the bedrooms, so it blows directly on people sleeping there, whereas it is hot in other rooms, especially the second bedroom. It would be much better to put it in the living room. The room was not cleaned during our stay lasting 5 days, whereas it is claimed to be cleaned every 3 days.